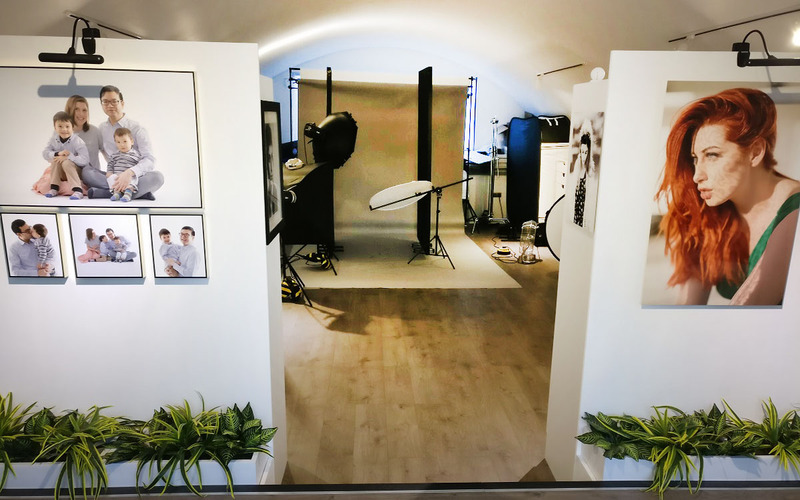 Fully equipped modern photographic studio. 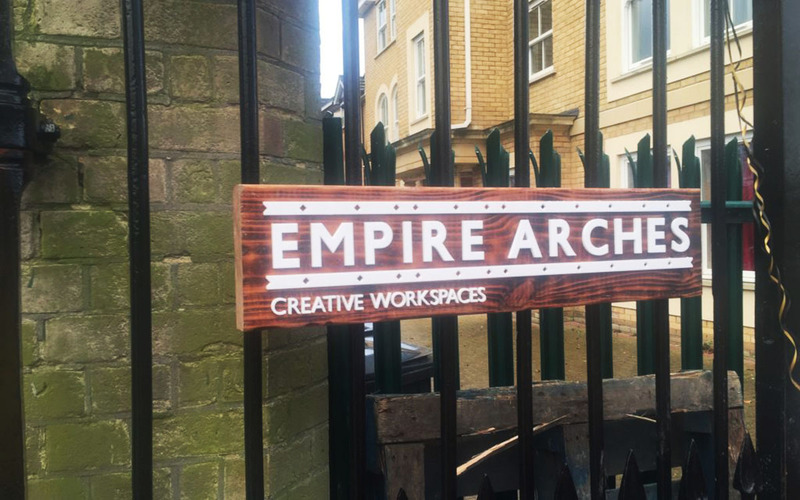 Located in a recently converted railway arch. The railway track was previously used to deliver coal to the nearby water pumping station. Prices range from £69 for a 4 hour booking. 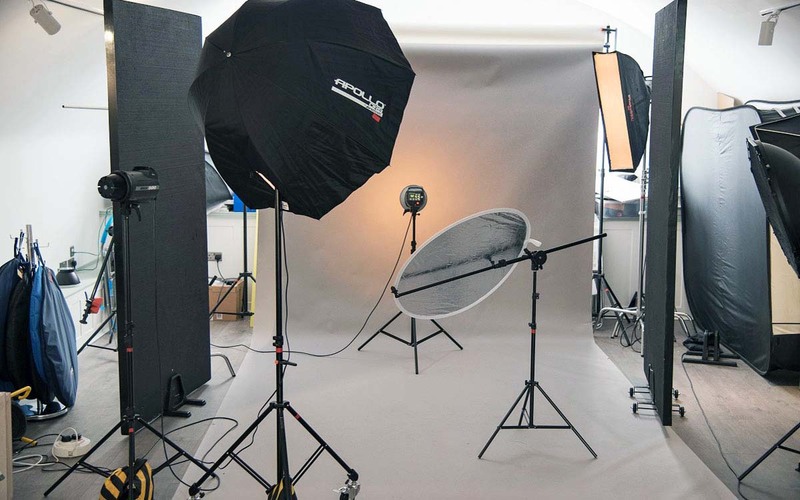 Elinchrom equipment is included with studio hire. Book 4, 8 and 12 hour time blocks. For later or earlier availability or if you'd like to visit the studio, please email us via the contact box below. 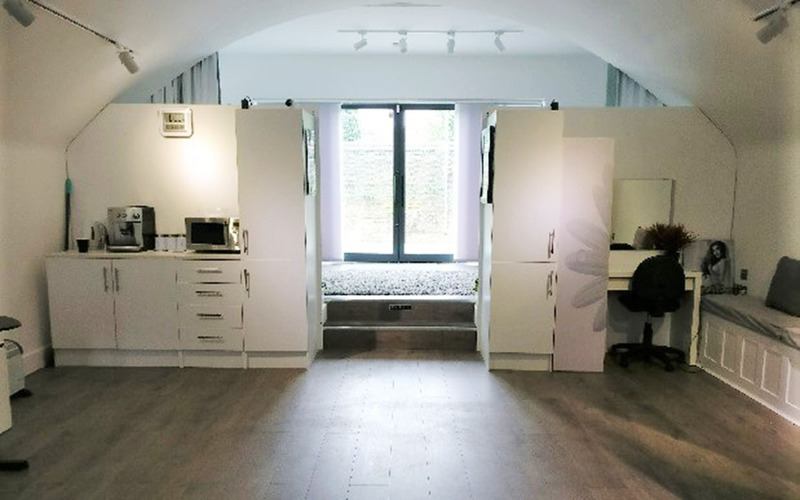 Separate kitchen with toilets, changing area and shower. Coffee machine / tea making facilities, microwave and a fridge. Charging cables for your smart phones. Full equipment list on request. Near Streatham & Streatham Common Station. Free on-street (very close) parking.